100 days after launch, how is Mintegral delivering its promise of “monetizing developer’s dreams”? Erick Fang, CPO of Mobvista, revealed this new product in September 2016. At the Mintegral 100-day celebration, he shared Mintegral’s process from ideation to launch and explained how app developers can achieve high yields with this seemingly invisible system. In 2016, Mobvista announced Mintegral, China’s first native and video ad mediation platform, filling the gap in this market. This monetization product was secretly available in June but the product team thought it best to refine the product before an official launch. 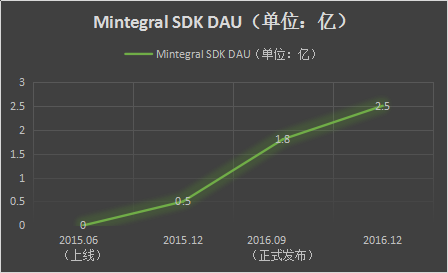 During this time, many Chinese developers entering global markets like Camera360, SHAREit, 360 Security, and Clean Master chose Mintegral for monetization. After the launch, Camera360 and SHAREit expressed their support on the day of the product. 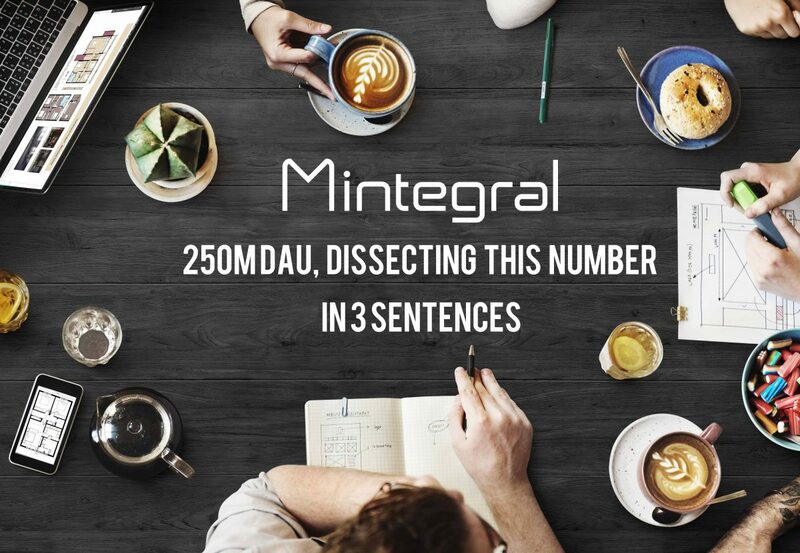 In June 2015, Mintegral’s DAUs surpassed 50 million by year-end, 100 million in mid-2016, 150 million in August and 180 million by September. The users increased very rapidly thanks to the popularity of apps created by developers. Based on performance, Mintegral is the leading third party platform only after Google’s Admob and Facebook. Regarding ad formats, our concept is low interference ads as content. To this end, we believe native ads are the best choice and we optimize them in two ways. The first way we optmize is by integrating ads as much as possible, while the second is to make ads more interesting. Today, Mintegral’s most popular ad formats are Native Feeds Ads and Rewarded Video. Native Feeds Ads are integrated together with apps for lower interference and a high retention rate. Non-reward feeds improve user engagement through custom design to ensure great user experiences. 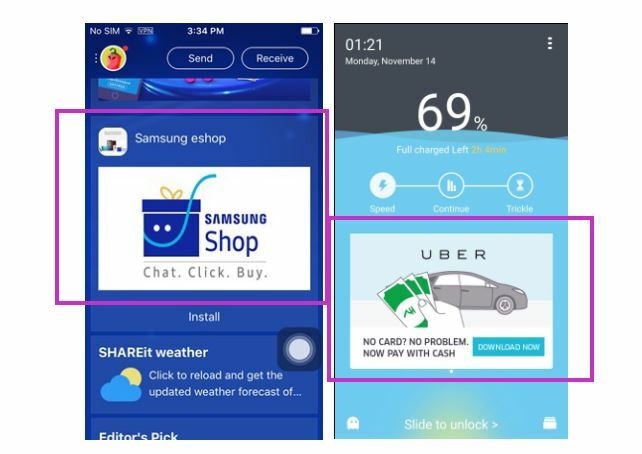 Lightning Play™ Video technology places rewarded video ads in entertainment apps. Clicking the ad will lead to a video page. Most videos are 15 to 30 seconds and do not require buffering or wait time. High quality video ads entice user engagement and result in high conversions. Supporting video replay in feeds ads page introduces ads that feels more native. In addition, Mintegral has been updated and upgraded since its launch to improve “Brand/Performance Synergy”. Besides performance ads, brand ads are added. From the perspective of user experience, users will see more “elegant” ads. From revenue perspective, developers will have more revenue since brand ads typically make more money than traditional performance ads. 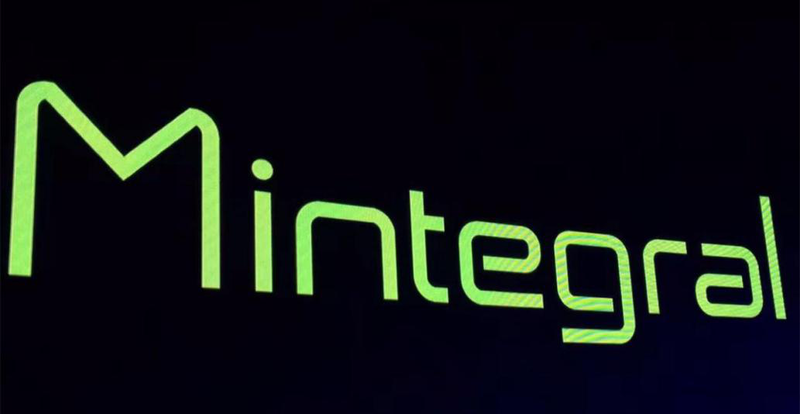 Samsung Ads and Uber are working with Mintegral. 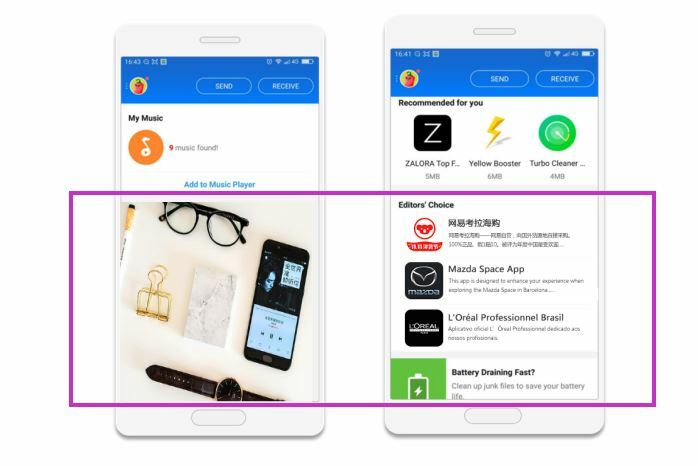 At present, brand advertisers cooperating with Mobvista also include Alibaba, Tencent, Baidu, Amazon, Cheetah Mobile, Disney, Starbucks, Chow Tai Fook, VIP.com, NetEase Game, v.sogou.com etc. Most brand advertisers prefer native and video ads. With this in mind, we suggest developers provide more slots for native or video ads. The beginning of a project determines whether or not a product will be successful. To start off, we positioned ourselves as the “in-house monetization team of developers”, which is totally differentiates us from a department that simply helps developers monetize. From a service perspective, Mintegral is a one-stop services for developers. Our idea was to help developers maximize revenue by providing custom monetization solutions and real-time data monitoring to further optimize revenue. Mintegral is a comprehensive monetization system, including native ad resource mediation, operation dashboard, smart ad recommendation and more. It is also China’s first native and video ad mediation platform. 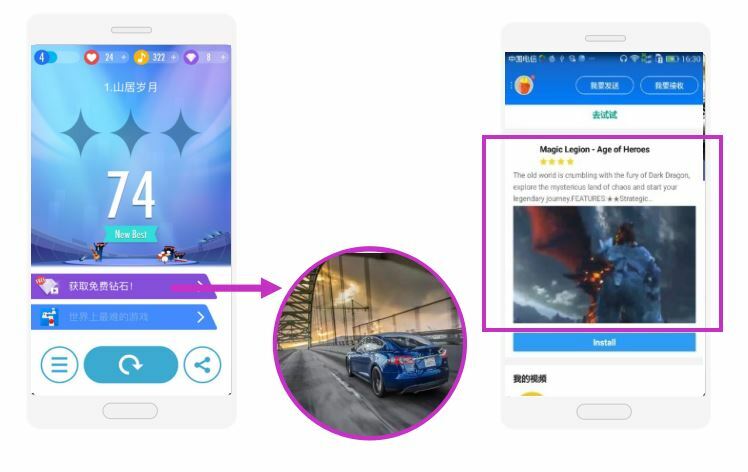 This powerful mobile Supply-Side Platform (SSP) developed by Mobvista provides developers a global monetization solution for maximized revenue through custom native ads and algorithms. By improving our own capabilities and acquiring other companies (American leading native ad company NativeX and European leading mobile game analytics company GameAnalytics), Mobvsita created Mintegral as a closed-loop ad ecosystem. 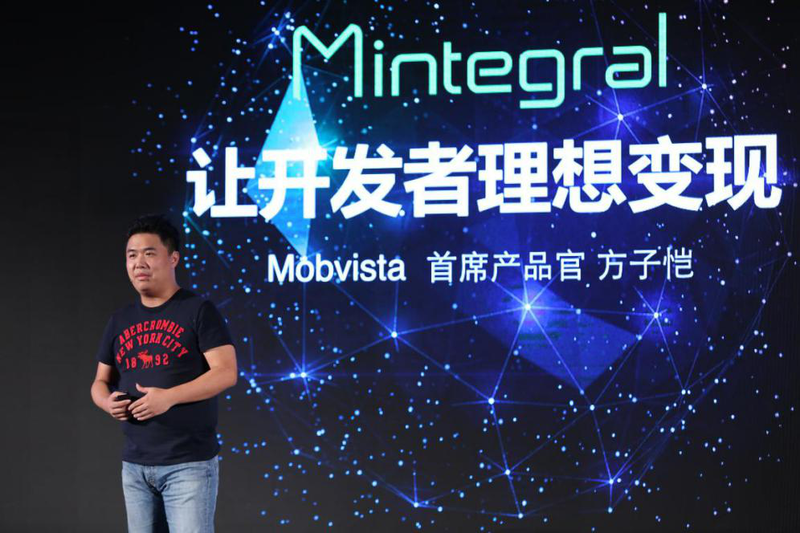 Mobvista founder and CEO Robin Duan explained the “M” in Mintegral represents Mobile, Monetization, Mediation and Mobvista. Plus “integral” in mathematics, we hope to integrate Mobvista’s all capabilities on Mintegral system and provide highest monetization efficiency for developers.